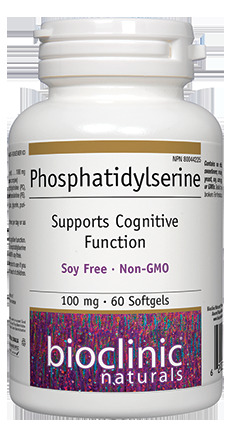 Phosphatidylserine is the most abundant phospholipid in the brain. Along with other phospholipids, phosphatidylserine plays important roles in the structure and fluidity of cell membranes, intercellular communication and protection of cells from damage produced by free radicals.1,2,3 Due to its presence in the brain, the effects of phosphatidylserine on the central nervous system have been widely studied.4 Importantly, clinical studies suggest phosphatidylserine supports cognitive functions which tend to decline with age such as memory, learning, concentration and vocabulary.5,6,7 In addition to this role in age-related cognitive decline, phosphatidylserine has been used in Alzheimer’s disease,1 attention deficit-hyperactivity disorder (ADHD),8depression9 and improving mental function in young people. In a double-blind placebo-controlled trial, the combination of phosphatidylserine with DHA showed improvement in cognitive performance in non-demented elderly with memory complaints. Specifically, verbal immediate recall was significantly improved in the treatment group, and post-hoc analysis revealed that a subset of participants with relatively good cognitive performance at baseline had significant treatment-associated improvements in immediate and delayed verbal recall, learning abilities and time to copy complex figure.10 In the past, commercial sources of phosphatidylserine have been derived from animal sources. 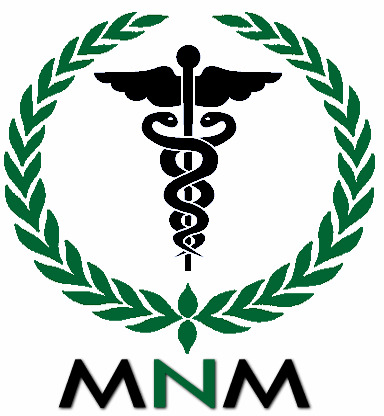 However, enhanced technology has enabled the development of a plant-based source of this important nutrient. Phosphatidylserine by Bioclinic Naturals is made from Sharp-PS Green, which is derived from non-GMO sunflower oil and is 100% soy free. Also contains naturally occurring phosphatidylcholine (PC), phosphatidylinositol (PI), and phosphatidylethanolamine (PE). Softgel (gelatin, glycerin, purified water), non-GMO sunflower oil. 1 softgel 3 times per day or as directed by a health care practitioner.